We are very happy to be supporting Sustrans – the charity behind the Two Tunnels Greenway and the 14,000 mile National Cycle Network by donating £1 for every runner taking part in the Two Tunnels runs this year. Sustrans covers the costs of the maintenance of the Two Tunnels and so events using the Greenway provide a brilliant opportunity to raise money to keep them in tip top condition. In 2015 over £2,500 was raised from our events to help Sustrans continue their work of getting more people active and travelling sustainably by foot and bike. In 2017 the runs raised £3,888 which is will help ensure the tunnels are well cared for. In 2018 the races raised £4,283 an exciting new record amount thanks to the growth of the events. It would be great to raise even more in 2019 so why not ask your friends, family and colleagues to sponsor you through your running challenge. A fundraising guide filled with hints and tips to help. Interested? Great. 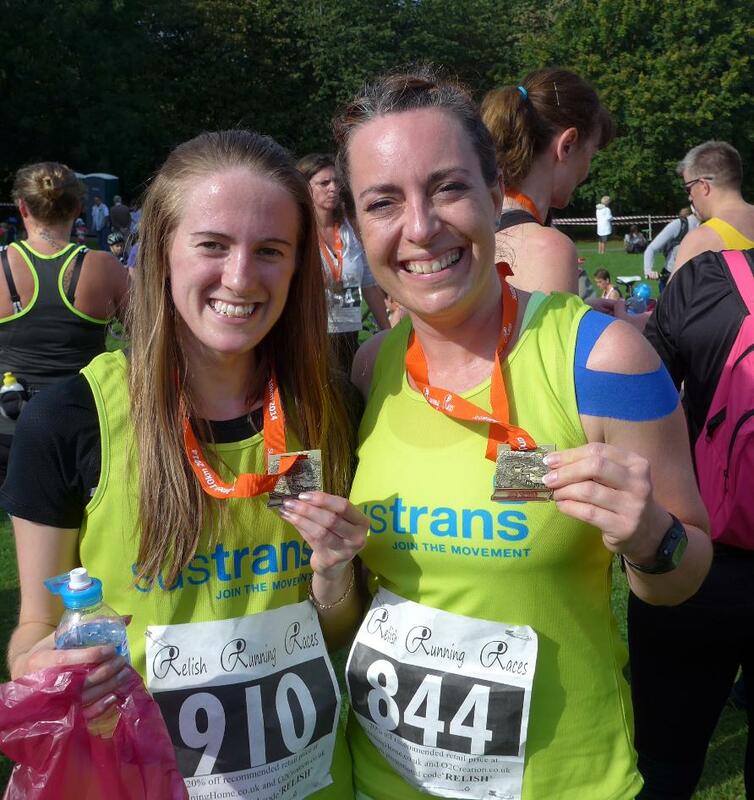 Just opt in to fundraise for Sustrans when registering your place or email fundraising@sustrans.org.uk for more information including how to get a free charity running place.